Having never been married before, I wonder what exactly will transpire on my wedding day. Being so active in the wedding industry, I like to think that I have so many of the details of my wedding day already picked out but when it comes to what to do with the way I’ll wear my short hair style, their aren’t too many options. 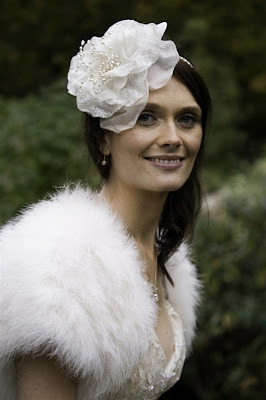 I’ve always loved hats and have toyed with the idea of wearing one on my wedding day, just like my brother did. 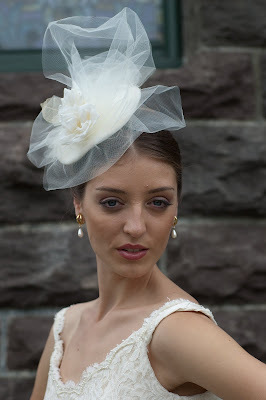 This one is to die for and will make any bride consider the idea of a hat on her big day! Here are some other options that represents the vintage bride, the modern bride, and the classic bride, yet still have the elements of class and elegant that all brides look for. 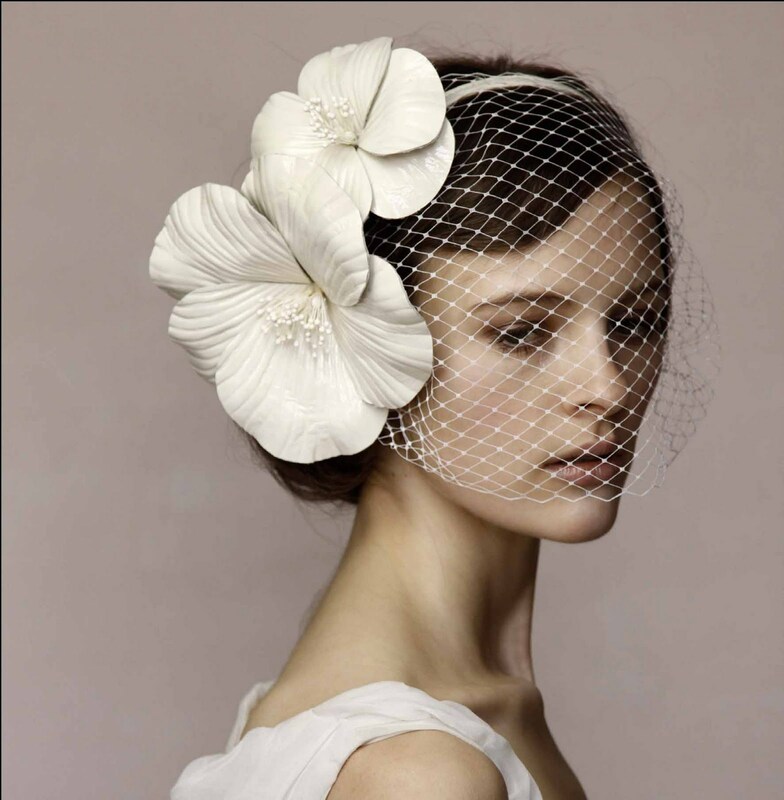 Sometimes a full veil just isn’t the right style for the bride or her dress dictates something different altogether. 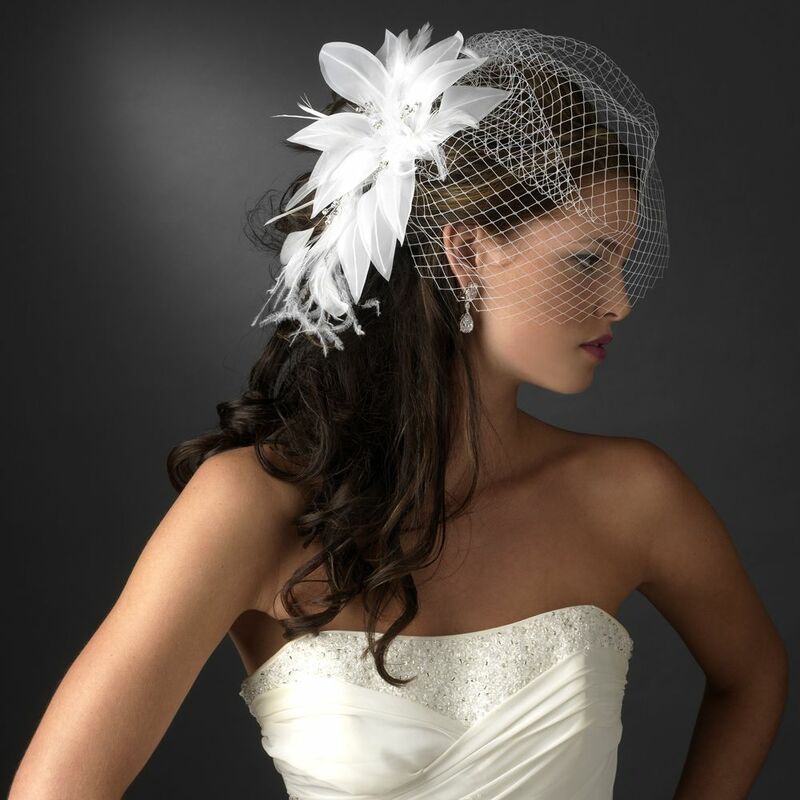 A bride knows who she is and what she wants. When she sees herself looking back in the mirror, she’ll know exactly what she’s supposed to wear down the aisle and that all that matters.